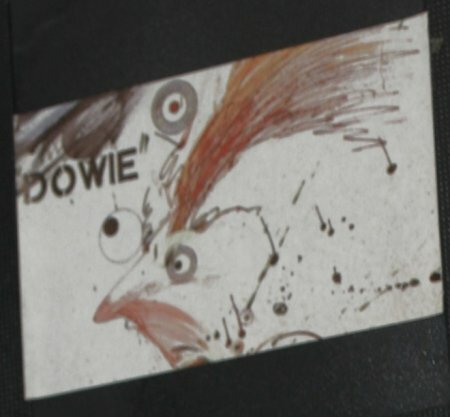 John Dowie is a comedian, a performer, a disgrace; out of Brum via Bacup. This tape chronicles one of John's more finely honed displays - manic, disgusting, even funny. It was recorded live at the Carlton Studios, Edinburgh, where it was shot by the "In Video Broadcast" team. The VT editor was John Hagg and the whole thing was produced by David McWhinnie for Komic Kuts TV. 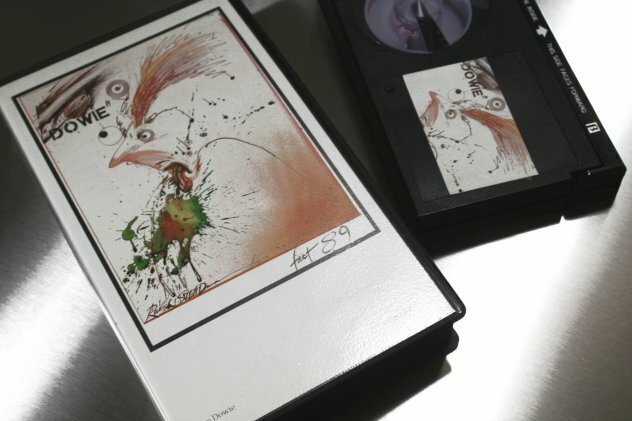 The artwork/portrait is by the masterful Ralph Steadman, engineered by Ian Starr, and the whole is an Ikon F.C.L. co-release. 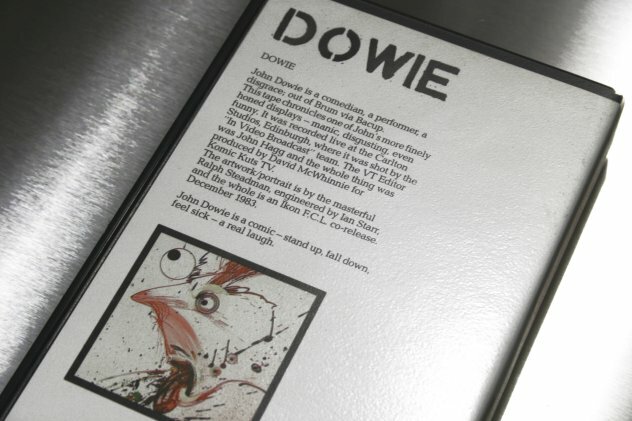 John Dowie is a comic - stand-up, fall down, feel sick - a real laugh.